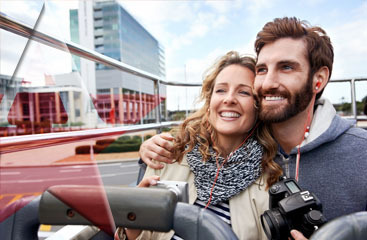 If you need a Port Everglades shuttle service, then look no further! 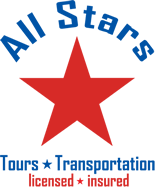 All Stars Tours and Transportation is here to fill your needs! We show our commitment to our clients by keeping our vehicles in excellent condition! 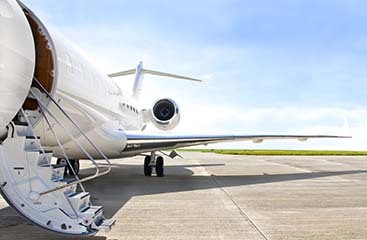 We are always clean and our drivers are always professional and ready to serve you. You can even schedule your reservation online and get an immediate confirmation by one of our reservation specialists, either by email or phone.